I just want to briefly outline in this post the power of antibody microarray when it comes to time and cost saving as well as versatility. 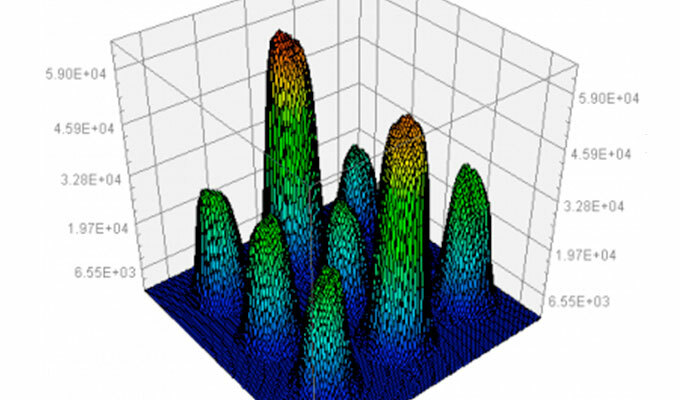 Whether you want to do multiple profiling or quantitative studies, if you have access to only limited sample volume, if you work with “rare samples”, if you have access to laser scanner or just to a CCD camera… there is one format suited to your multiplex protein study. The whole experiment is extremely easy to perform but nothing stops you from outsourcing it to experts for the price of an extra ELISA :=). 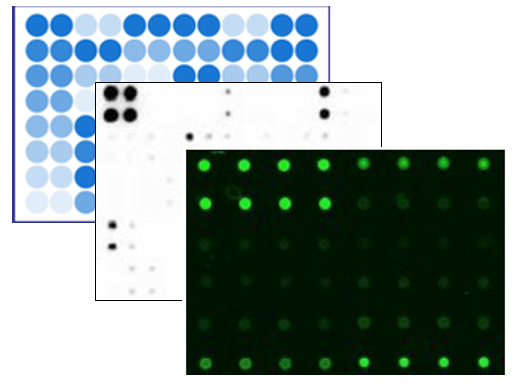 I picked as example for this post the popular inflammation arrays to illustrate the technology and give you some price examples to convince you that it’s not more expensive than an ELISA! In a recently published study, researchers sought to elucidate if 2 treatments modulated immune response or not, despite the available evidence being conflicting. The method that made the difference and allowed them to reach their conclusions, is based on 16 human cytokines using multiplex immunoassays with the Quansys technology.